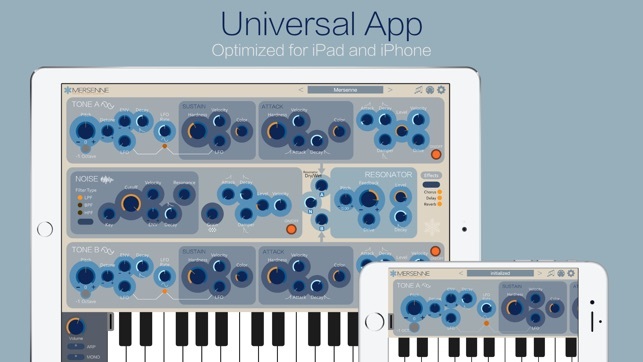 I return to this synthesizer app, regularly, because it does what music apps are supposed to do, a unique sound with a simple interface. Laplace is my favorite of the ice works apps, but this is a great companion/expansion to Laplace, especially for the billed use, tuned percussion. I do like Laplace better for strings and plucks and keys. This one is really fun to play with a drum pad midi controller (tuned to a scale, if you like) for marimba, and bell like sounds. 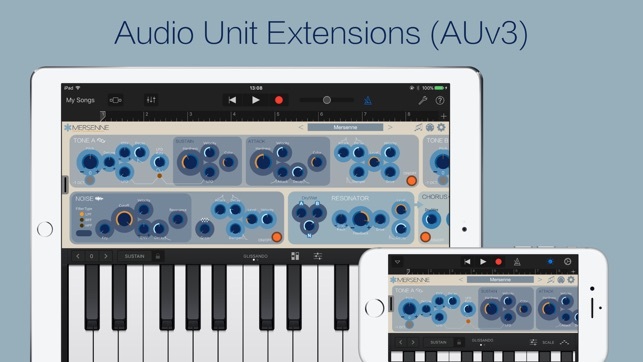 One of my favorite iOS synths. Being able to import third party sounds, along with the included great sounds, really sets this apart from other iOS offerings. 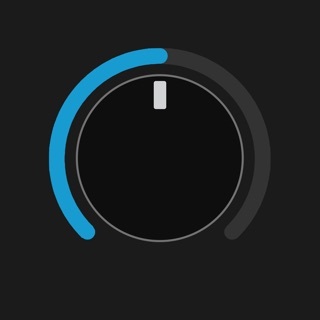 The best part of this synth, however, is how responsiveness of the developer! Bugs are squashed very quickly with timely updates. Must buy! I like how this FM+Resonator synth focuses on a particular sound. It sounds a lot like some of the instruments in a Gamelan ensemble. When combined with the arpeggiator and delay it's easy and fun to compose a sort of modern synthesized version of a Gamelan. That's mainly what I use it for, and because I have an affection for Gamelan music, this synth brings a smile to my face when working with it. 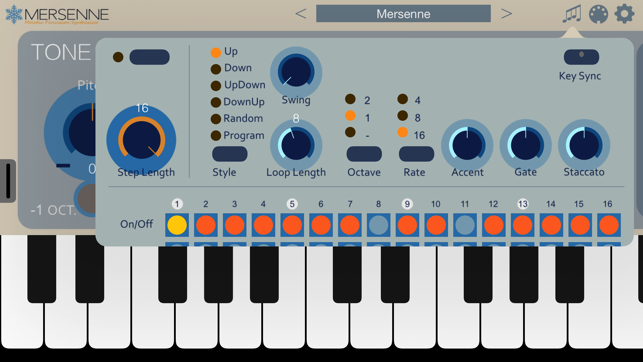 Mersenne's MIDI implementation is excellent. The controls are very functional and easy to use. The two Tone generators, the Noise generator, Resonator, drive and delay, chorus and reverb are logically laid out and instantly useable. The arpeggiator is especially powerful, letting you design your own patterns for saving and recalling. 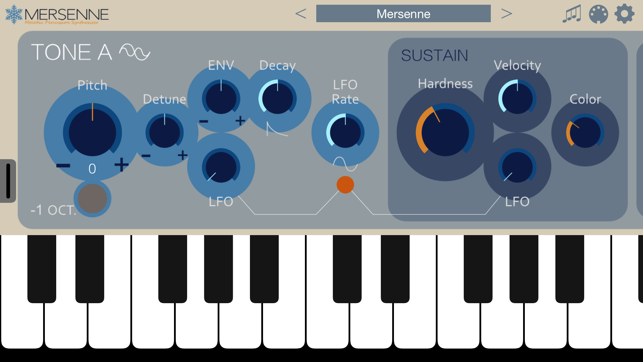 The minimalistic elegance in Mersenne's design is apparent and well suited to the sounds this synth produces. The single-mindedness of Mersenne's sound is very much a plus in this case. 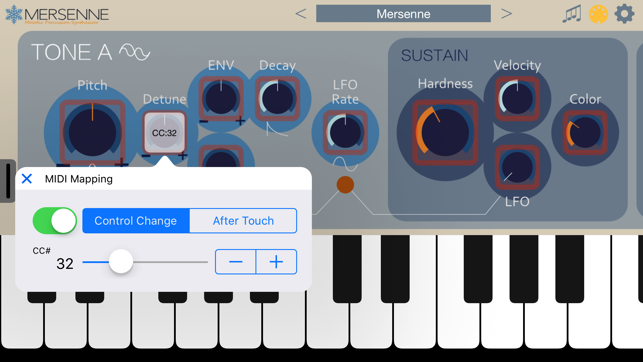 Because Mersenne is so good at getting that Gamelan type sound, including different tuning systems, especially Far East tunings would be an excellent addition to this synth and would qualify it for a legitimate 5 star rating. I can manipulate the detuning, glide and other parameters to get a slightly faux eastern sound, but that's not the same as an authentic Gamelan tuning. Overall one of the best and most enjoyable synths of 2016.